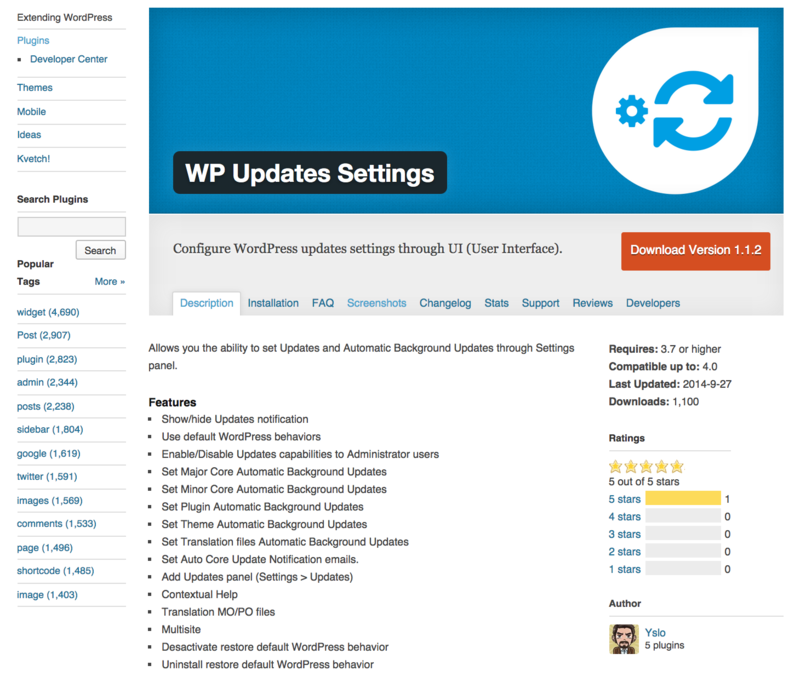 WordPress is a great CMS platform, it offers an easy way for people to update websites themselves. If you DIY your website content then its important to pay attention to the updates. Particularly wordpress plugins as cybercriminals often find vulnerabilities with the plugin code and are able to break into your website through these. This is the most common form of website hacking. Even if you have a website developer or SEO specialist helping you out, they often neglect keeping your wordpress secure. Updates are not a dificult task, so please read below to ensure your site remains secure. If your website hosting is with Onsite Helper, then good news, we automatically backup your website for you so if things go wrong we can quickly recover to yesterday or last weeks version. Do the same with the files in the root directory: replace them all with the new ones by uploading all of them. The only file you need to worry about is wp-config.phpbut it won’t be overwritten as it does not exist in the new version: in the archives you download, wp-wonfig.php is named wp-config-sample.php. You now have to compare that file with your wp-config.php to be sure that a new line has not been added: if that is the case, copy and paste the new lines from wp-config-sample.php to your old wp-config.php. If the plugin is a single file, replace it by uploading the new one directly into the plugins subdirectory of wp-content. But most plugins are stored in a folder and, if that is the case, uploading the content of the new version into the old folder, overwriting the existing files. Then, reactivate the plugin.